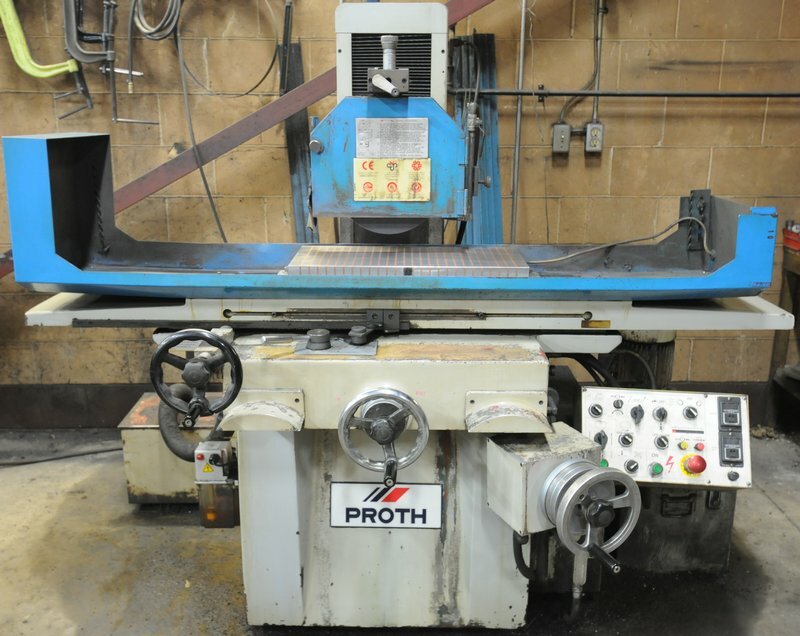 Corporate Assets Inc. | Pro-Spec Inc. - Corporate Assets Inc.
Monday, March 6 from 9:00 A.M. to 5:00 P.M. and morning of auction to start of auction. 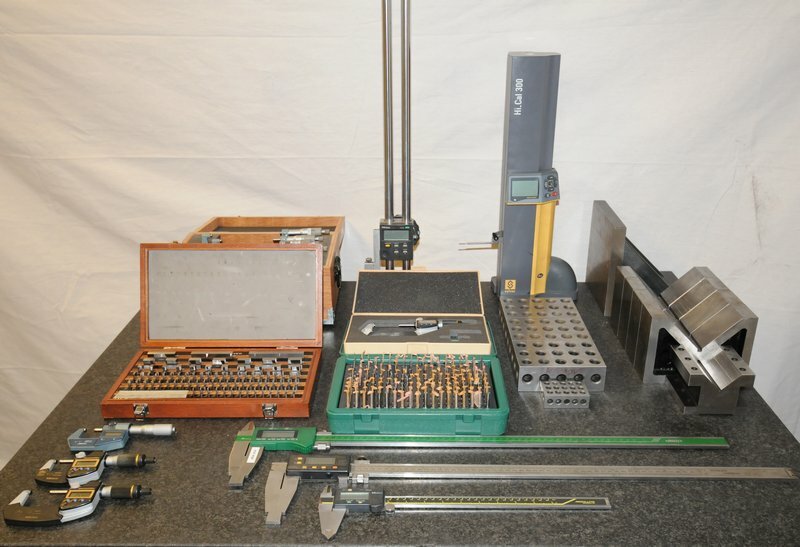 Small items: Wednesday, March 8 by 5:00 P.M. 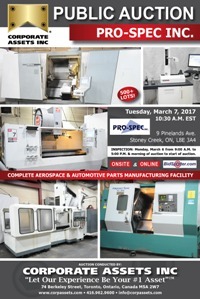 Remaining items: Thursday, March 23 by 5:00 P.M. 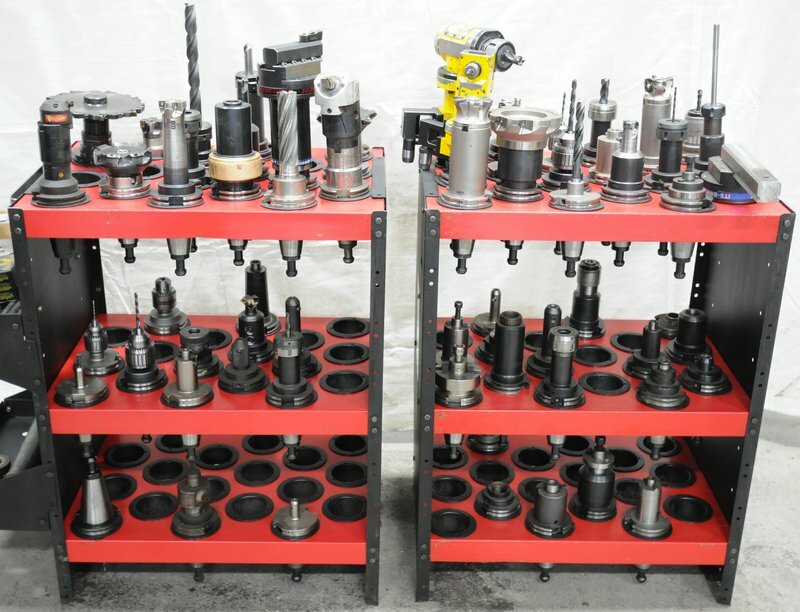 LOT CATALOGUE NOW AVAILABLE ON BIDSPOTTER.COM! 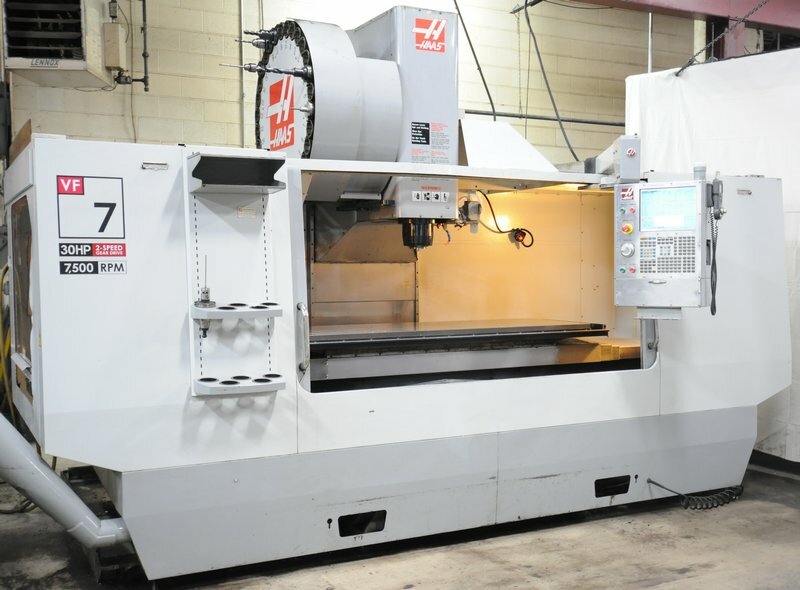 Large Assortment of Well-Maintained CNC Machine Tools Featuring: HAAS (10/08) VF-7/50, CNC vertical machining center with 7500 RPM, 50 taper, 30HP 2 speed drive etc. 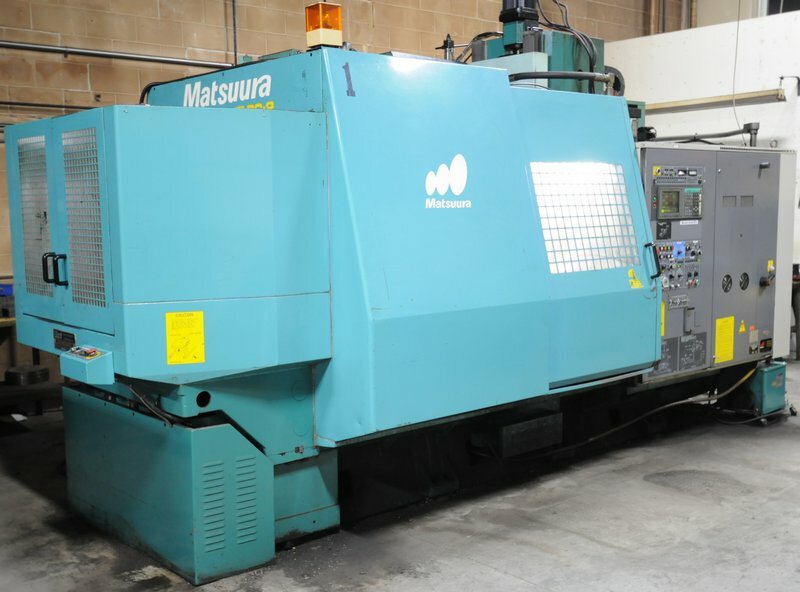 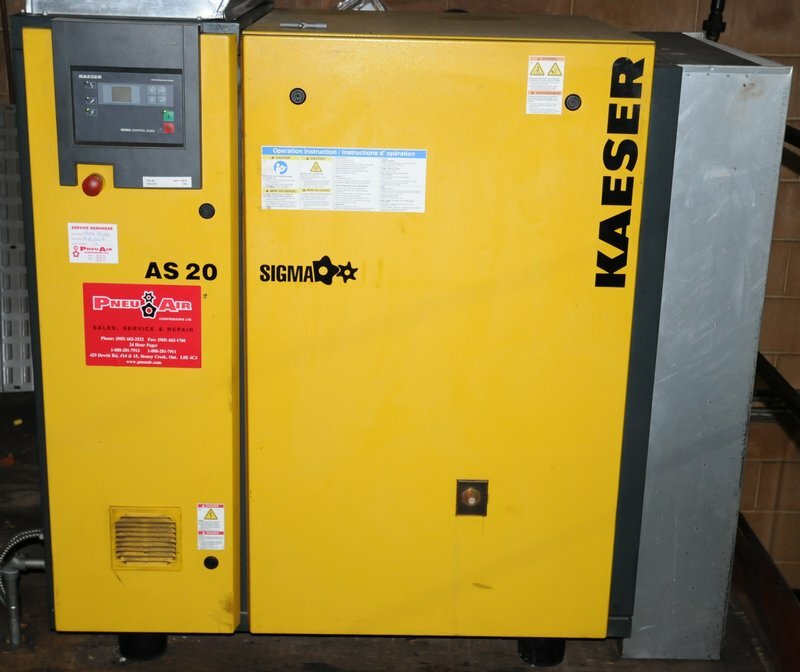 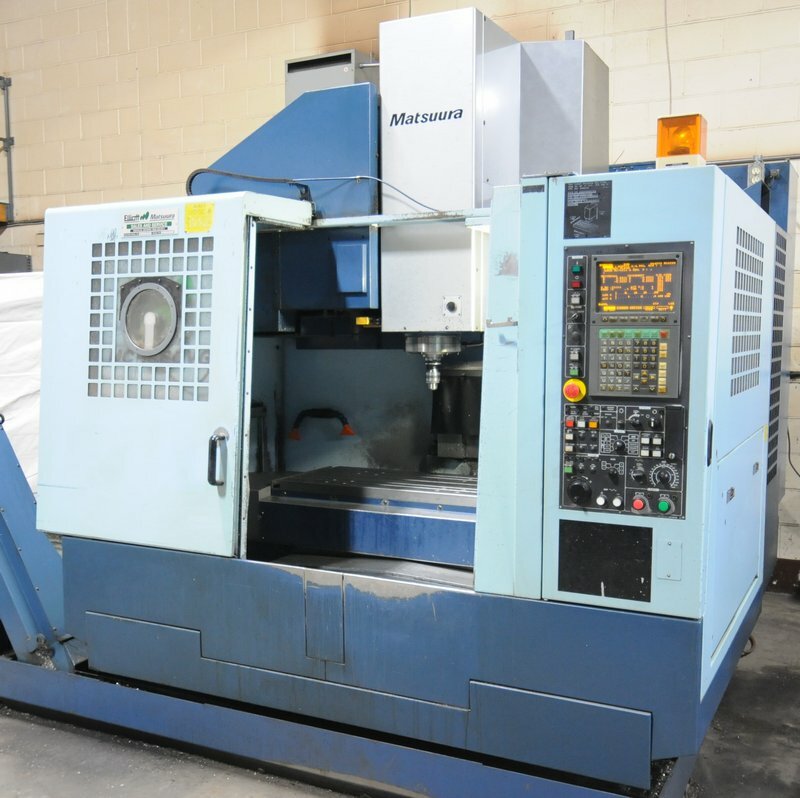 ; HAAS 4th axis CNC rotary table; YUASA 4th axis CNC rotary table; GILDEMEISTER (2006 & 3500 CUTTING HOURS ONLY!) 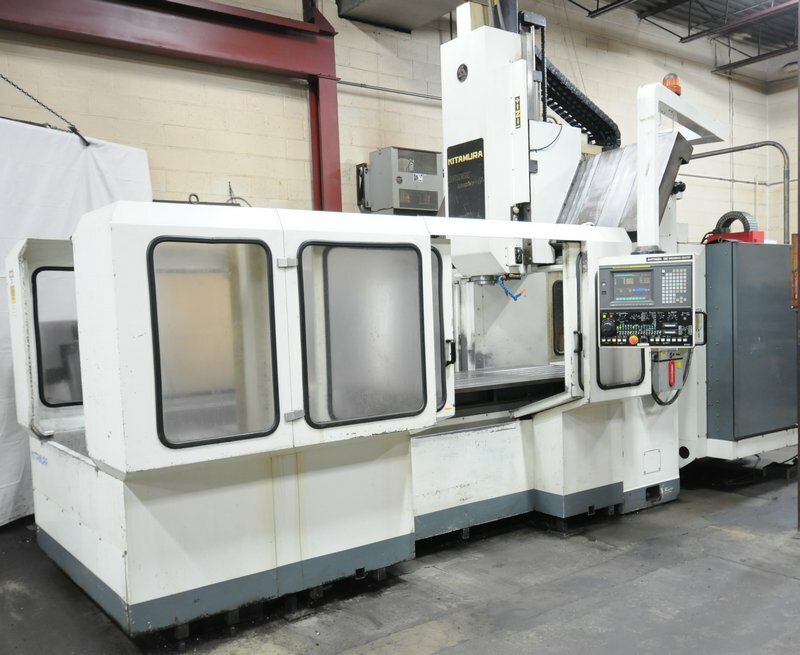 GMX 400 LINEAR, 5 axis CNC turning & live milling center with SIEMENS 840D POWERLINE 3D CNC control, large tool hive, etc. 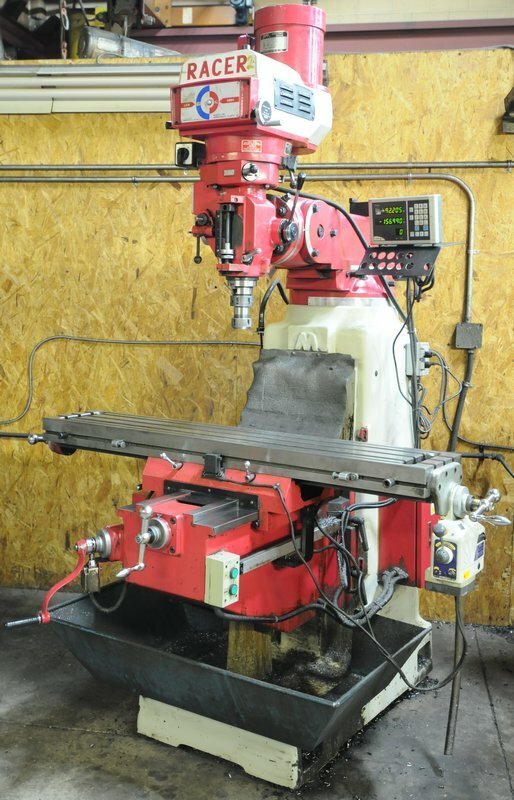 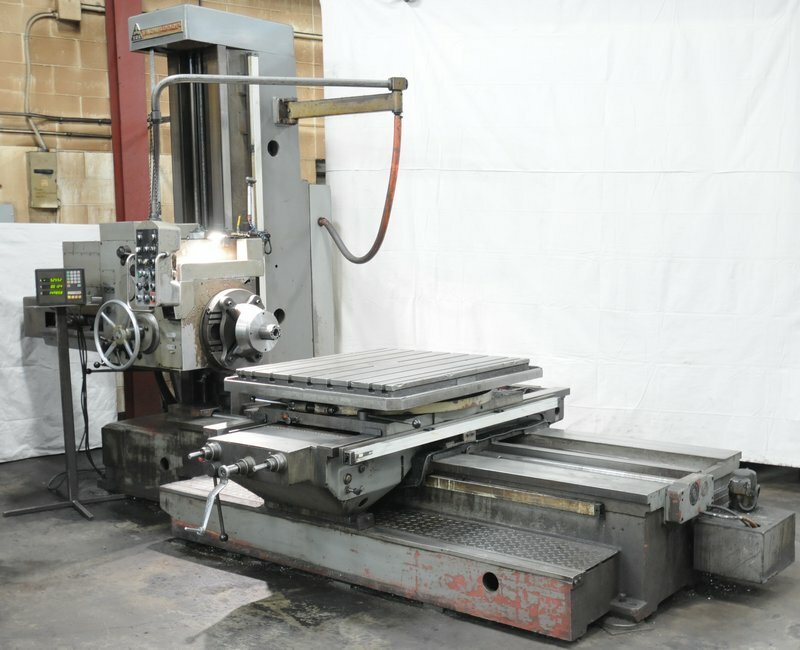 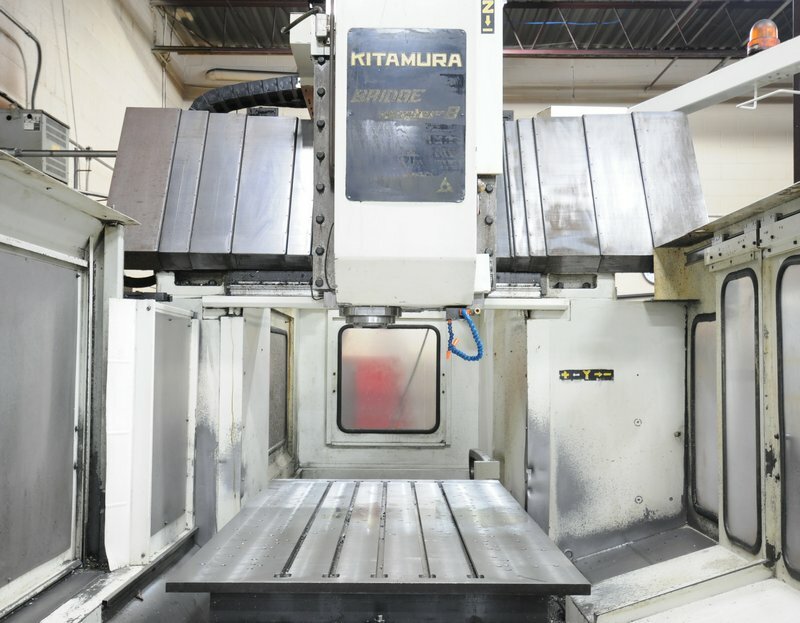 ; DMG (2012) V10210, tool presetter; KITAMURA BRIDGECENTER 8, CNC bridge type vertical machining center with 10,000 RPM, 50 taper, 80” x 42.7” x 28” travels etc. 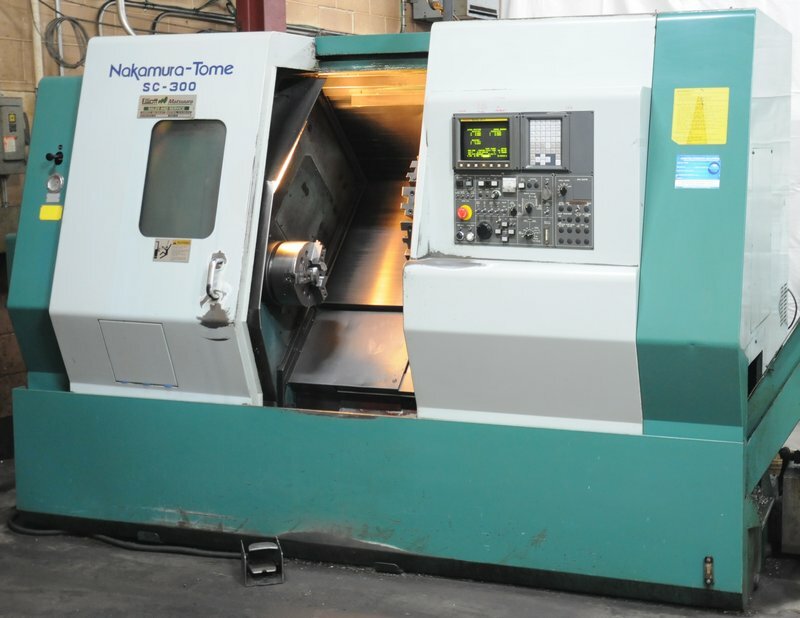 ; TOS W9, table type horizontal boring mill; NAKAMURA TOME SC-300, CNC turning center with FANUC 21-T CNC control; (2) NAKAMURA TOME TMC-35 & 30, CNC turning centers; MATSUURA MC660VG, CNC vertical machining center; MATSUURA MCV 800VF, CNC vertical machining center; MATSUURA MC-600VF, CNC vertical machining center; MATSUURA MC-510V, CNC vertical machining center; (5) assorted MATSUURA CNC vertical machining centers; MATSUURA 700HF, CNC horizontal machining center; MATSUURA MC-600H-45, CNC horizontal machining center; HYD-MECH S-20A, horizontal saw with bundling; TOS SN63C, gap bed engine lathe; RASCHER gap bed engine lathe; (2) RACER vertical milling machines with power feeds; FIRST vertical milling machine with power feed; PROTH 10 x 20 hydraulic surface grinder w/ dresser; CHIEN YEH 405G, engine lathe; KAESER SIGMA AS20 air compressor & chiller; DEVILBISS air compressor; (2) NEDERMAN fume extractors; BAXTER VERTICUT roll in saw; (5+) MILLER & ESAB welders; TOYOTA 5600 LB LPG forklift; FORD (2007) F-350, truck; SYLVAX HI-CAL 300, digital height gauge; HUGE ASSORTMENT OF HIGH QUALITY perishable tooling, carbide tooling, machine tool accessories, CAT 50 & 40 holders, LISTA cabinets, inspection equipment & accessories, raw material inventory, factory support equipment & MUCH MORE! 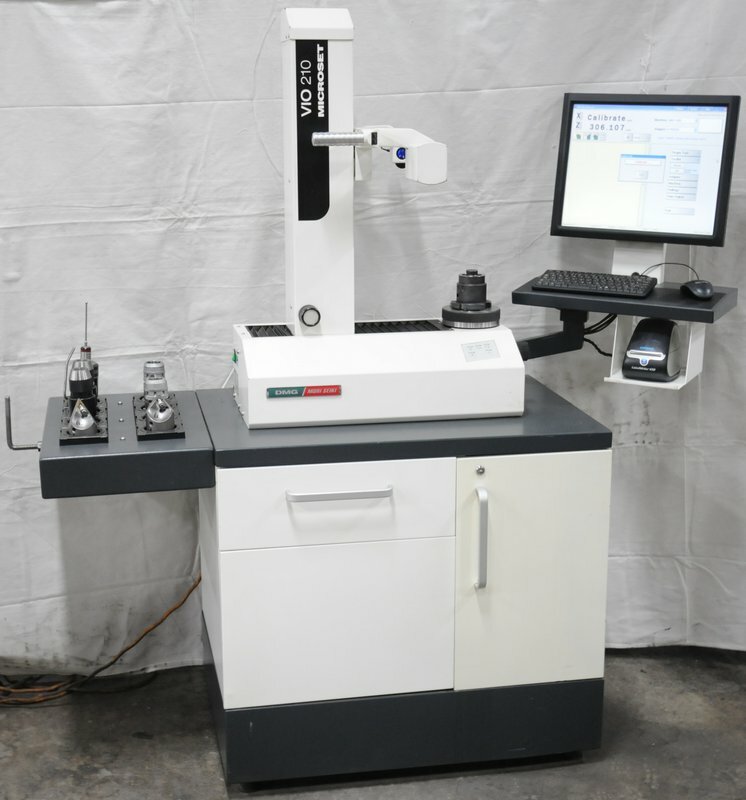 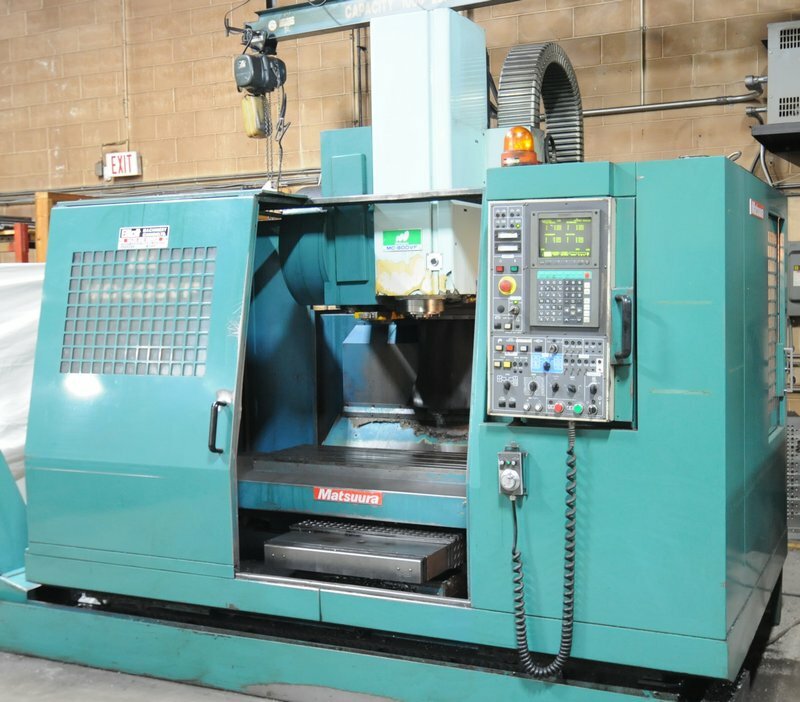 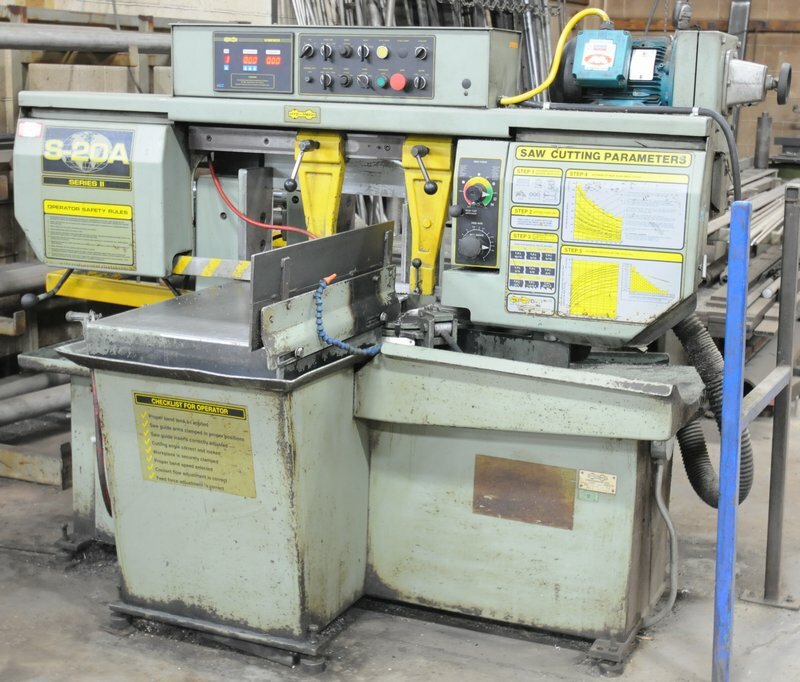 LARGE SELECTION OF QUALITY BRAND NAME MACHINE TOOL ACCESSORIES consisting of (20+) KURT machine vises up to 6", (10+) CHICK precision aluminum vises, dividing heads, indexing rotary tables, 40" x 33" x 37" T-slot angle plates , (2) tombstones, (6+) 3-jaw and 4-jaw lathe chucks up to 24" diameter; large quantity of chuck jaws; HUGE QUANTITY OF CNC TOOL HOLDERS consisting of CAT & BT holders in both 40 and 50 taper selection comprising (2) MST 160 right angle milling heads, precision micro-bores, milling and facing tools, large selection of HSK 63A holders; BRAND NAME PERISHABLE TOOLING, carbide insert boring bars, fly cutters and milling heads, SANDVIK KOROMAT carbide inserts; COMPLETE Q.A. 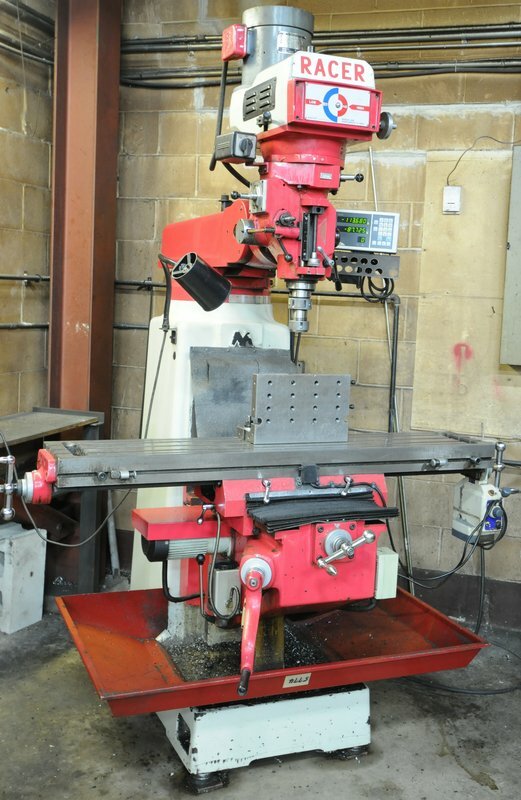 and INSPECTION DEPARTMENT featuring MITUTOYO, STARRET and FOWLER gauges, micrometers, verniers, bore gauges and indicators; GREENERD No 3 1/2 heavy duty arbor press; (3) 16" floor type drill presses; (4) double end bench grinders; DECKEL type tool and cutter grinder; BEARINGS and spare parts; (60+) rolling shop carts; office furniture; computers, business machines and MUCH, MUCH MORE!